Borneo Holidays – More than just Orangutans! Holidays to and around beautiful Borneo can offer a life changing experience for all that partake in the rich history and diversity of this amazing island, situated In Southeast Asia’s Malay Archipelago. The Boneo orangutans are, of course, a major part of the islands all tourists itineraries and holidays “must do” list but there is so much more to see, do and explore. So what can a Borneo holiday offer? 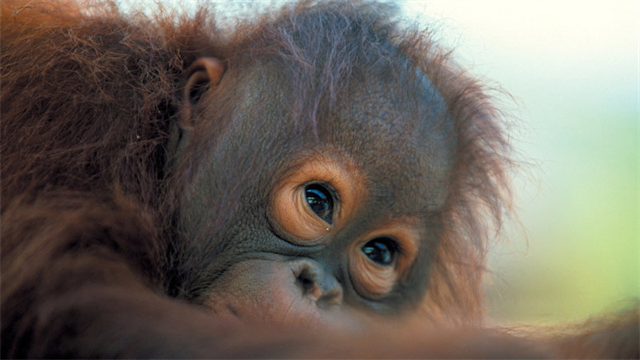 Any holiday in Borneo is going to be special and here at Borneo Travel we want to show you what else you could enjoy. You could take-in the views via a wonderful cycling experience, explore the island in your own time with one of the many cycling tours we offer around Borneo – See HERE for more on this. You could enjoy a diving excursion through one of the many locations we can facilitate, including Sipadan, Kapalai Island and Lankayan Island – See HERE for more on these amazing diving experiences. You could go trekking along the padi fields of Borneo or through the jungle, exploring the flora and fauna and, of course, glimpse an orangutan too! Take a look HERE for more about our trekking opportunities. y measure that is in place to conserve and protect this wonderful, beautiful species. You can take a look at what the International Animal Rescue team is doing to protect these species right HERE as well as our own Wildlife Tour information HERE. So have we whetted your appetite for that Borneo dream holiday? 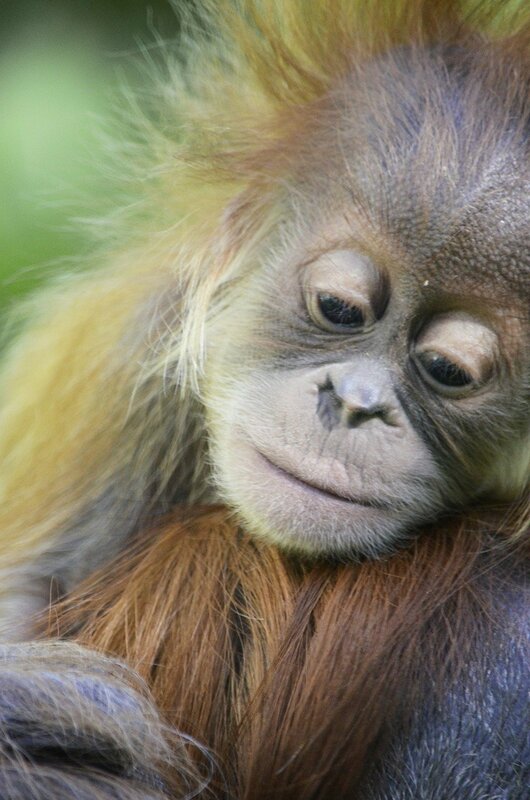 If so, why not get in contact with us using this link CONTACT and start to make that Borneo holiday a reality! https://www.borneo-travel.com/wp-content/uploads/2017/05/orang-utan-1294838_1280.jpg 1280 848 Bob Jones https://www.borneo-travel.com/wp-content/uploads/2017/01/logo-green.jpg Bob Jones2018-07-21 10:50:012019-01-03 08:29:18Borneo Holidays – More than just Orangutans! Lot 38, Block E, Jalan Damai Plaza 4, Luyang Commercial Centre, 88300 Kota Kinabalu, Sabah, Malaysia.